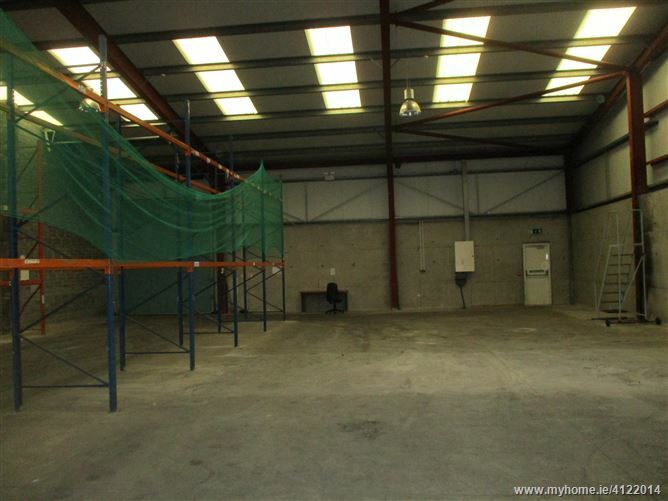 The property comprises a semi-detached warehouse unit 371 sq.m (4,000 sq.ft.) 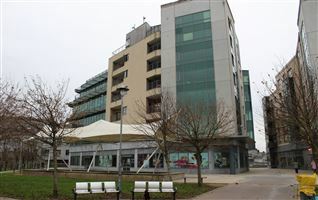 with a surfaced service yard of 900 sq.m (9,687 sq.ft.). 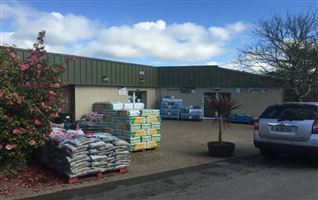 The warehouse is constructed of steel portal frame with infill concrete walls to approximately 2.4 m with steel decking above to eaves height (approx.. 5 m), floated concrete floor under a double skin steel deck roof. There are two electronic roller shutter doors for inwards and outwards goods located on the eastern and western façade of the building. 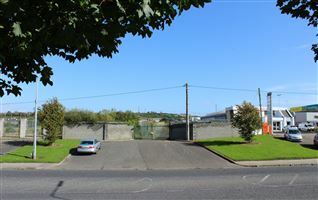 The property is located on the IDA Estate Northern Extension which is located on the Old Kilmeaden Road approx. 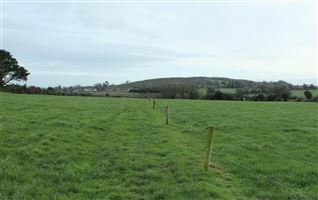 2 km west of Waterford city centre and approx. 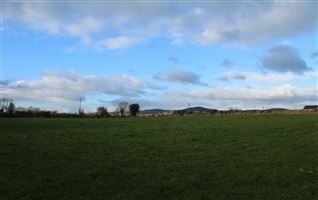 1 km east of the Outer Ring Road which links with the N25 By-pass and bridge providing access to the M9 Waterford – Dublin motorway and all other inter urban routes.